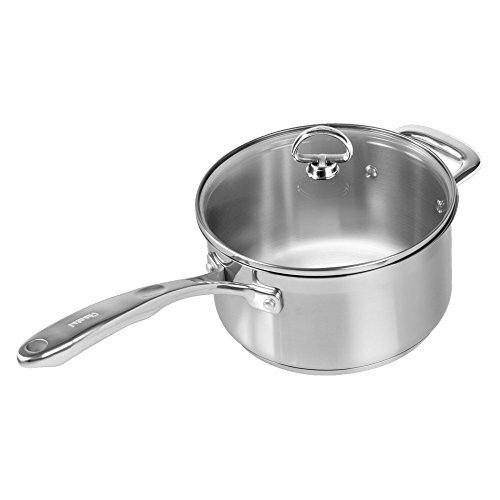 Enhance your cookware collection with the Chantal Induction 21 Cookware Saucepan with Glass Lid. Featuring a wide, flat bottom and straight sides to maximize capacity, this pan is made from Japanese steel infused with copper, titanium and chromium for quick and even heat distribution, durability and corrosion prevention. 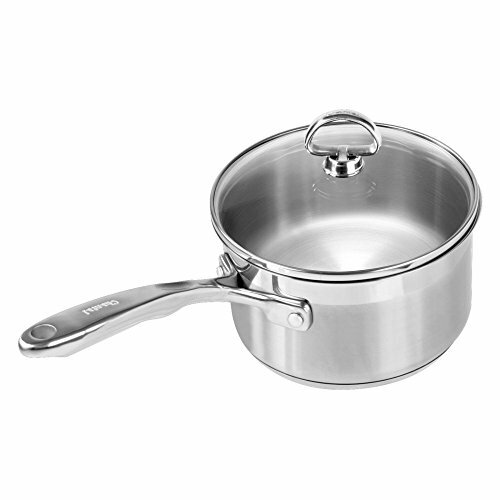 To top it off, the tempered glass lid makes it easy to see the progress of your culinary creations to ensure the best result.